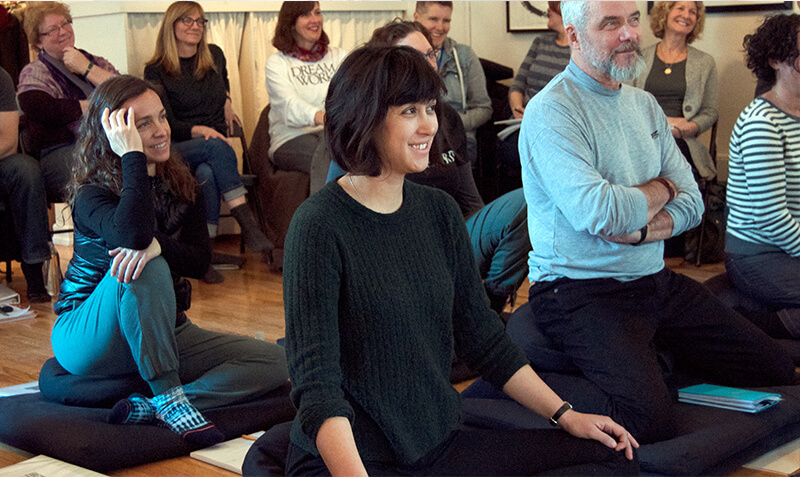 Foundations in Contemplative Care, our transformative nine-month training program, is currently accepting applications for 2019-2020. NYZCCC Guiding Teacher, Sensei Koshin Paley Ellison’s new book Wholehearted is now available for pre-order. Coping with the loss of someone or something we love is one of life’s biggest challenges. The grieving process can present a wide range of difficult and unexpected emotions including, shock, anger, disbelief, guilt and profound sadness. This men’s support group will provide an opportunity to gain perspective and begin the healing process. Summer Sesshin is an intensive eight-day meditation retreat held at the tranquil Garrison Institute on the banks of the Hudson River.